Rafael Nadal powered his way into the Australian Open final on Friday, dismantling one of the hottest players in the tournament, Greece’s Stefanos Tsitsipas, 6-2, 6-4, 6-0 in clinical fashion. Tsitsipas entered Thursday’s showdown coming off of wins over Roger Federer and 22nd seed Roberto Bautista-Agut, but was no match for Nadal. The second-seeded Spaniard lost just 12 points on serve throughout the match, and fired 28 winners to just 14 unforced errors. “It was a great match, and it’s been a great tournament,” said Nadal. “I’ve played well every day. After a lot of months without playing, it’s probably this court, this crowd, that is giving me that unbelievable energy. 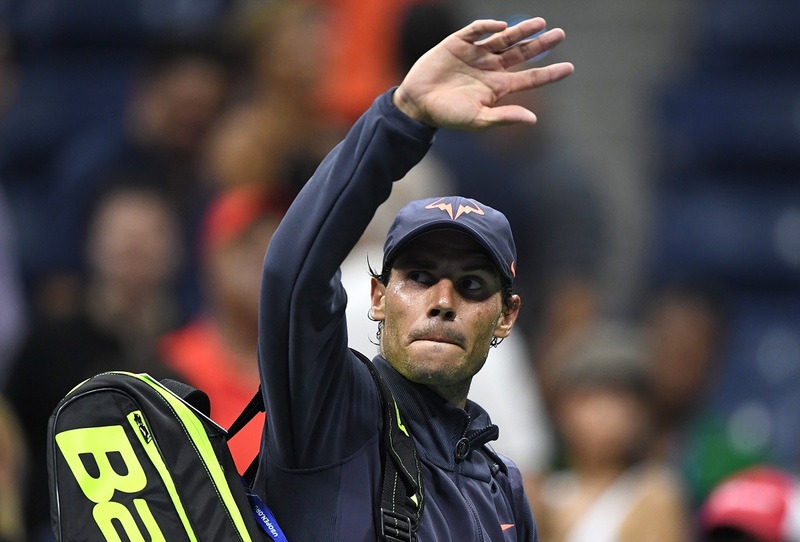 Nadal, whose 17 Grand Slam titles include a 2009 Australian Open win, awaits the winner of Novak Djokovic and Lucas Pouille, who square off in Friday’s semifinal.